More good news from the jailbreak community. Looks like everyone iOS 4.2 troubles will be fixed in the coming days, that is according to the Chronic Dev Team. 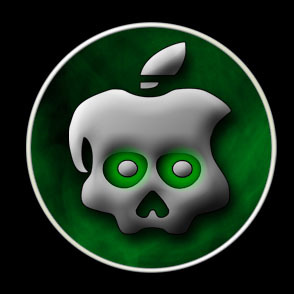 Joshua Hill a.k.a p0sixninja, of the Chronic Dev Team has just layed out a ETA of when when could see a new GreenPois0n jailbreak for the newly released iOS 4.2.
p0sixninja: GreenPois0n should be updated to support 4.2.1 (tethered or semitethered) within a few days. If you have been under a rock lately, GreenPois0n is the latest user-friendly jailbreak to come out for the most recent iOS releases. It is based on Geohot’s Limera1n bootrom exploit, which is said to be the end all exploit for all current iDevices. We will keep you updated with all the new jailbreak news as soon as we get it. is Limera1n iPhone OS 4.0 Jailbreak Tool from GeoHot? ?